Tammy Reed - Coldwell Banker Dolphin Realty I will treat your real estate transaction as if it were my own! We invite you to explore the small, secluded and intimate community of beautiful Symphony Isles. 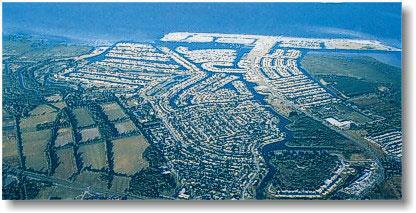 All our homes and lots are situated on wide deep-water canals leading directly to Tampa Bay. Our community has a variety of housing options, which include town homes, zero lot, canal and large beach/bay-front homes with a total of 314 properties overall. Symphony Isles is a vibrant deed restricted community with social activities for children, teenagers and adults. Beyond our crisply manicured properties are environmentally friendly surroundings, with amenities such as a clubhouse, pool, children’s playground, and a boat launch area. We have our own Symphony Beach Park with a private white sandy beach on Tampa Bay, a barbecue area, gazebo, horseshoe pit and volleyball court. 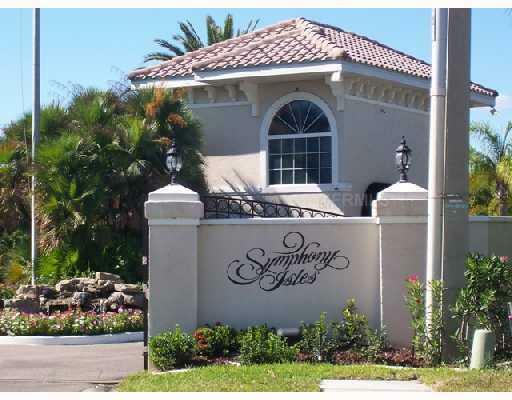 Symphony Isles is a gated community with 24 hr. uniformed security. Beyond our gates, Interstate 75 is only a short drive. Tampa, Downtown St. Petersburg, St. Pete Beach and Sarasota are easy commutes.Tampa International Airport is 50 minutes from Symphony Isles. The community is fortunate to be close to both South Bay Hospital in Sun City Center and Brandon Hospital in Brandon. The Apollo Beach Elementary School is a short distance from Symphony Isles. Eisenhower Middle and East Bay High Schools are a quick drive away on Big Bend Road. 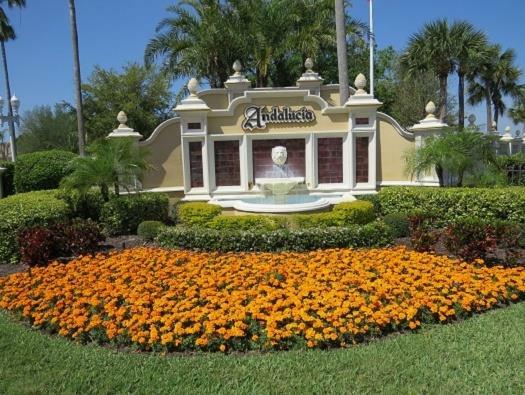 The area offers many great universities such as University of South Florida, University of Tampa, Hillsborough Community College, Eckerd College and Stetson College of Law. Symphony Isles is for everyone! Discover this spectacular, all-waterfront community with beautiful sunsets reflecting off the bay, warm and friendly neighbors, and great amenities! 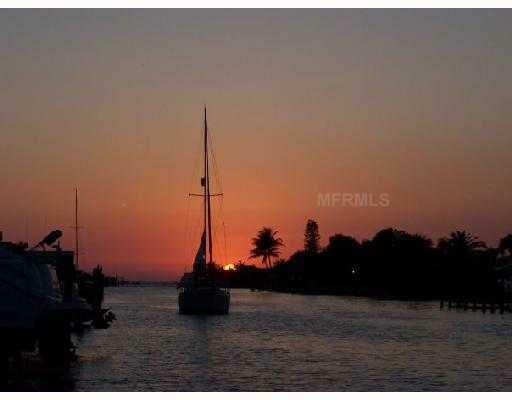 Contact Tammy at 813-956-3063 for a list of available properties. Inspired by coastal Florida beach towns, the MiraBay community offers a unique blend of charming architecture and resort-style amenities and services, amidst the backdrop of the 1300-acre Wolf Branch Creek Nature Preserve and the beautiful waters of Tampa Bay. 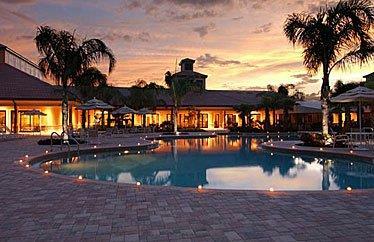 Our residents tell us that living in MiraBay is like being on vacation every day. The MiraBay Club & Spa offer year-round swimming, tennis, fitness, and spa services. MiraBay offers a variety of home styles and designs, ranging from low-maintenance villas and cottages to traditional single-family homes and custom estates. Call Tammy for current property information (813) 956-3063. At Dell Webb Southshore Falls you'll enjoy rejuvenation just outside your front door, along with the ease and relaxation of a maintenance-free community—all on lushly landscaped grounds nestled behind a 24-hour guarded gate. Indulge in the community's many amenities. The Wellspring Club at Del Webb Southshore Falls includes a heated lagoonstyle pool, a resistance walking pool, state-of-the-art fitness facility, Internet café, billiards and game rooms, a grand ballroom, bocce ball courts, putting green, and much more. If you'd rather be outdoors, join our bike club. Explore the community on over ten miles of sidewalks. Or, enjoy a stroll through our natural oak preserve. Our full-time lifestyle director is always planning outings and social events on-site, so you'll never run out of things to do or new friends to meet. Call Tammy for a personal tour: (813) 956-3063.